Hit on the “Recruitment” link visible at the top menu bar of the home page. On the next page hit on the “Advertisement No. 03/2018 Contractual Appointment to the Post of Assistant Professor (Broad Specialty) for Medical Colleges. Click to see details upload_16_1_19 \ assistant_proffesor_advt.pdf” link. 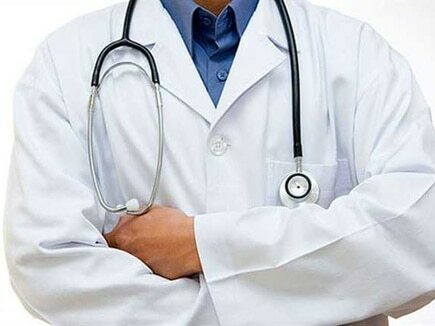 Notification of Bihar Health Department Recruitment 2019 details will appear at your screen. Go back to the home page and hit on “Click here to apply ONLINE” link available above the said post notification. Fill the application form by providing asked details.